Walkathon Re-cap and a Thank You from Calvary! 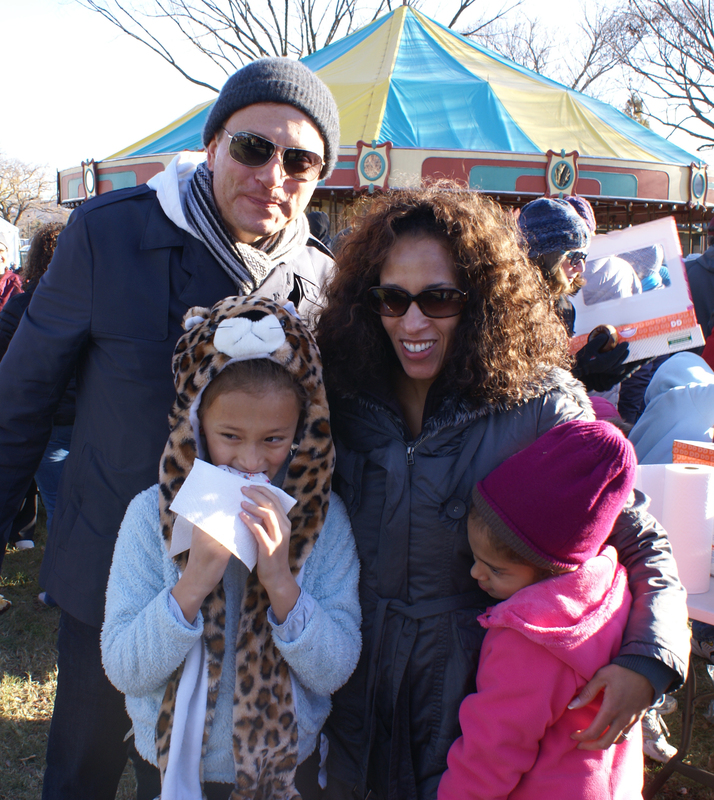 What a gorgeous fall morning for the last Walkathon on the National Mall! 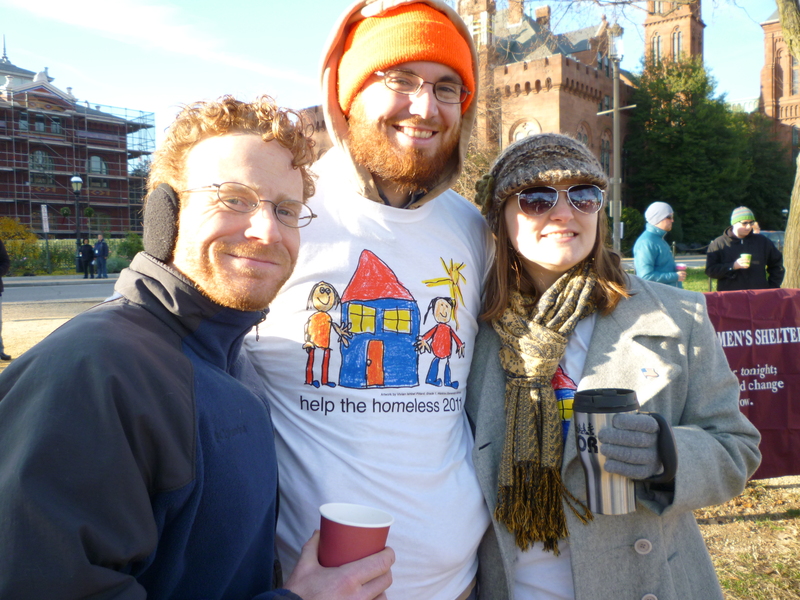 We were glad to have our team of volunteers, board members, donors, staff, and Calvary residents all meet at the carousel on the National Mall one last time for coffee, donuts, and a brisk morning walk to help end homelessness in DC. Calvary’s Executive Director, Kris Thompson, rallied the team before we all headed off for the walk around the tidal basin and past the new MLK memorial. Kris also announced that we raised over $130,000 through the Walkathon this year for Calvary’s programs! Generous donations from our friends and supporters help ensure we can continue to provide support for the women in our programs this season and year-round. Altogether, between the walkers who came to the Mall on Saturday and the three Calvary mini-walks earlier in the month, we just reached the 550 walker benchmark… which means we will receive a bonus $10,000 grant from event sponsors Fannie Mae. Calvary owes a big thank you to the donors, Board of Directors, volunteers, staff, Calvary Captains, and other friends for making this happen! Special thanks goes out our top fundraisers from the Board of Directors (Stacey Jacobs), Calvary Captain crew (Laura Kennedy), and staff (Catherine Bisson). We also couldn’t have had as successful a year without the “Walkathon Queen” Olivia Devereux, who led the Board of Directors in the Walkathon this year. Some great groups joined forces with Calvary Women’s Services to walk alongside us! A team from Mark G. Anderson Consultants walked with us again this year, along with new additions Georgetown Women in International Affairs, Ladies of Pride, and New Partners. We would also like to thank our sponsors Ernst & Young, Latham & Watkins, O’Melveny & Myers, Venable, Wiley Rein, and Tier10 Marketing for their generous support of Calvary through this event this year.